There are a number of courses available to suit any rider's needs. Courses range from the beginner to advanced rider and from group to private training. MSA also offers refresher courses at the beginning of the season. The academy’s online registration service is available 24 hours a day. During this process, the student will register and pay online. Students can pay by any major credit or debit card including: Visa, MasterCard, American Express and Discover. Sooner or later you are going to wonder about how to handle severe crosswinds - probably while fighting them. Surprise, surprise - you don't have to do anything and the motorcycle will handle most crosswinds just fine - with only normal responses from you. "Welcome to the Motorcycle Safety Academy. Enjoy the Ride!" Welcome and Enjoy the Ride. 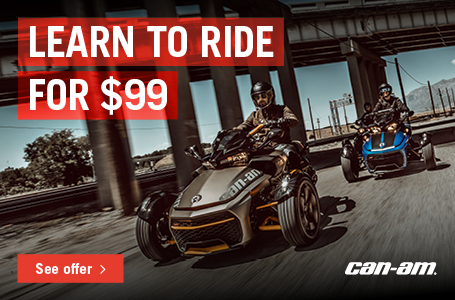 Whether you’re a new or experienced rider that needs a license, or an experienced rider that strives to learn additional riding skills and techniques, the Motorcycle Safety Academy has the perfect course that will meet and exceed your needs. Our license-earning courses (Basic Rider, and Alternate Basic Rider) and non license-earning course (Basic Rider 2) are approved by the Maryland Motor Vehicle Administration (MVA) and Motorcycle Safety Foundation (MSF). Each of these courses will teach participants special skills and mental strategies necessary for responsible motorcycle operation. Success of these courses is not only based on the students and their willingness to learn, but also the instructors’ dedication, professional attitude and willingness to work as a team and with each individual student. Each of our professional instructors has an extensive background and experience in riding motorcycles, the motorcycle industry and in providing valuable instruction. 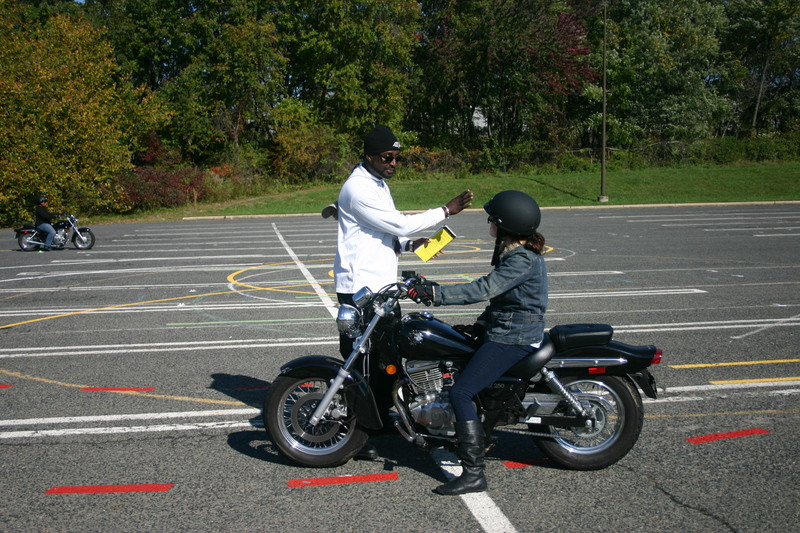 In addition, each instructor is certified and licensed by the Maryland Motor Vehicle Administration (MVA) and by the Motorcycle Safety Foundation (MSF). Each instructor is also required to attend annual training to update and refine their skills. Read what people are saying about our training courses.